Increasing the monthly rent on your rental properties is something every landlord will inevitably experience. Like most industries, the rental market responds to economic trends creating opportunities for owners to ask more or less for rent depending on their region. The recent years have provided a positive position for rental property owners who are experiencing rising rental rates across the nation. Landlords may decide to increase their rental prices in order to match market rates, to pay for property maintenance or improvements, to accommodate tax increases, or simply to increase their profits. The trick to raising rents appropriately is doing so in a manner that limits turnover and keeps vacancy rates low. In most cases, states regulations dictate when a landlord can legally increase rent prices and how the increase must be communicated to current tenants. Landlords are legally allowed to increase their asking rent prices in-between lease terms or under a month-to-month rental agreement, as long as proper notice is given. You do not have the right to increase rent prices in the middle of a lease term unless your lease agreement specifically states when and how much rent will increase during tenancy. Most states require official notices of rent increases be provided to your tenants in writing. Your notice must inform your tenants how much the new rental rate will be and when it will take effect. The amount of notice you must give depends on how much the rent will increase. 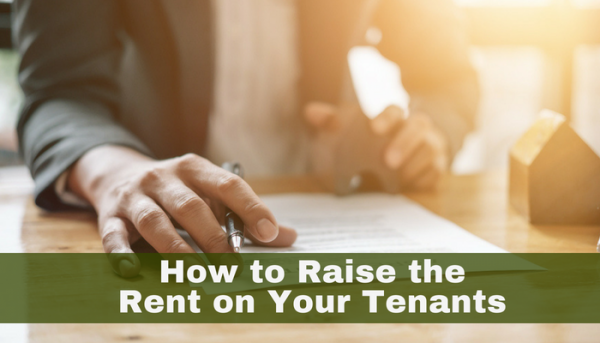 In most states, you must give your tenant a written notice 30 days prior to an increase taking effect if the rent is increasing by 10 percent (or less) of rent charged at any time during the 12 months before the rent increase takes effect. If you increase the rent by more than 10 percent, a landlord must give 60 days advanced notice in writing. Another aspect of the 10 percent threshold applies to cumulative rent increases totaling 10 percent or more over a 12-month period starting after the first rent increase. For example, on a month-to-month rental agreement, if a landlord raises a $1000/mth. rent by $50, starting on October 1st, given that it is only a 5% increase only a 30 days notice is required. But if the same landlord wants to increase the rent again by another $75 on May 1st only 6 months later, the landlord would be required to give 60-days notice before the second rent increase because the $75 raise would constitute a cumulative rent increase amount of $125, or 12.5 percent of the original rent amount. Every state is different and you should always check with your state and local landlord-tenant laws to make sure you are compliant in your region. How much to increase rent by? In most cases, a landlord has the legal right to ask whatever price he wants for a rental property. Several factors affect the amount of rent acceptable to charge tenants living in your rental property. For landlords, rental payment amounts are a balance between wanting the highest possible rental income, maintaining a competitive price point and attracting the best tenants. 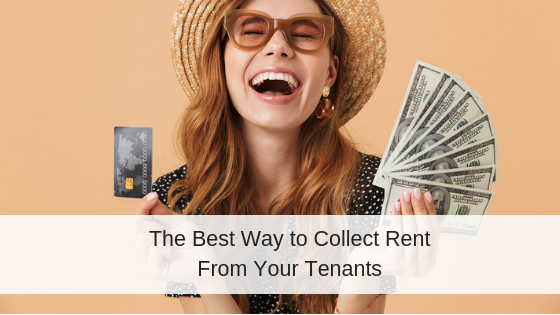 In a competitive rental market, most tenants have the opportunity to choose from several different available properties, so setting an appropriate rent amount will help keep the unit occupied by qualified, responsible tenants. The right rent needs to be on par with comparable rental properties in the neighborhood. There are a few great online resources that allow anyone to compare rent prices based on unit size and location. 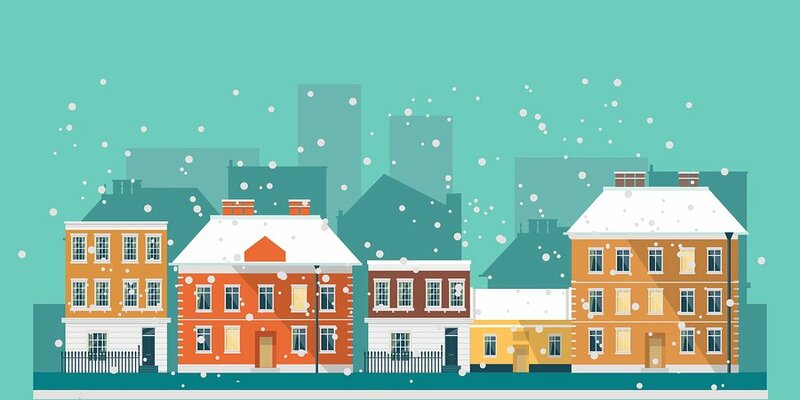 Websites like Rentometer.com are a good starting point for assisting landlords with determining comparable rents in their property’s neighborhood. In some cities, rent control or rent stabilization laws limit a property owner’s ability to raise rent prices above a certain amount, with the intention of preventing average city-dwellers from getting priced out of the rental market. Once you’ve announced your increase, be prepared to address negative feedback from your tenants with a legitimate justification for your action. Are you matching market prices? Do you offer new amenities? Are you updating the property? If you keep your tenants informed as to the reason behind a new, higher monthly rent, they will be more willing to adhere to your changes. Raising your rent prices might have more success if you offer the higher rate to new tenants, rather than current tenants. You might experience more push back and higher tenant turnover if you suddenly increase your rent rates for tenants who are used to your prices. Assess the financial impact of what will happen if your tenants move. Your place might sit empty for a month while you try and find equally comparable tenants. 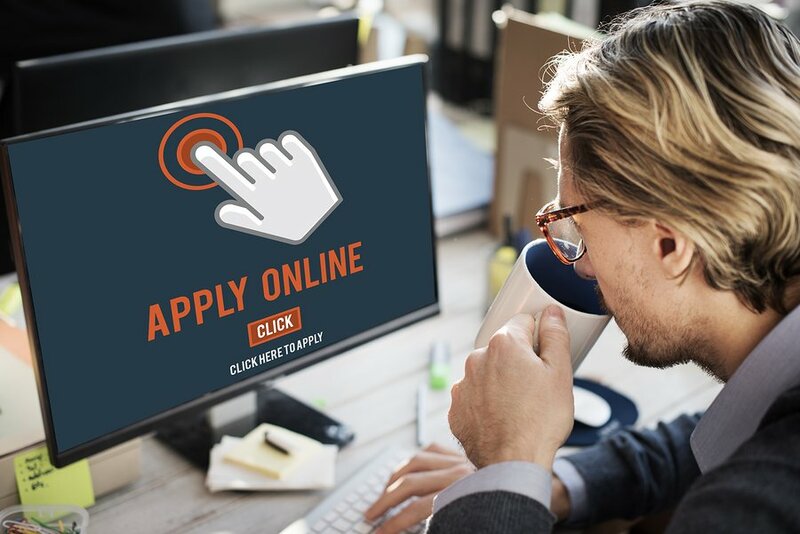 You must decide if you would rather spend the time and money finding new, qualified tenants who are happy to pay your increased rent price or spend the time asking current residents to renew leases at their current rental rate. Beyond required notices and when a landlord is allowed to increase rent, most states have laws protecting tenants from rent increases as retaliation or discrimination are illegal. For example, a landlord may not raise the rent on tenants of a certain race or familial status. And most states prohibit rent increases in retaliation to a negative experience with a tenant to punish the renter. When I first became a landlord, I felt bad about raising rents, but as I became a seasoned landlord, Ive realized that raised rents is what keeps this business up with inflation. I now raise rent annually. Good point Dave! Annual rent raises are the best way to avoid the guilt of a giant rent increase if one fails to do them regularly. Thanks for your insight on your experience. Yes, but with no improvements, no new amenities, no security features, $75 month increase is difficult to swallow! Rent increases may be a savings account for future property upgrades or it might be because property taxes increased, or simply to match the current market rates. I would preform an inspection and point out any damage compared to the move-in condition. You can then ask the tenant to pay for the repairs since it is obviously caused by them during their tenancy. You typically cannot ask a tenant to pay for cleaning mid-term, unless the property is so dirty it is attracting vermin and unsafe. The only way I think you can ask for a security deposit mid-term is to have the tenant sign a new lease agreement and include language that he needs to pay a security deposit. If the tenant refuses to sign than you can move forward with the move-out process. You can still ask the tenant to pay for cleaning and repairs after he has moved out, it might just be harder to collect from him. We like to increase $25 a month at renewal on most homes. We find it is just enough to stay above cost increase. When they move out then we go for the record. This is a great system that I wish more landlords and managers would do. Good job!